The Beauty Scoop! 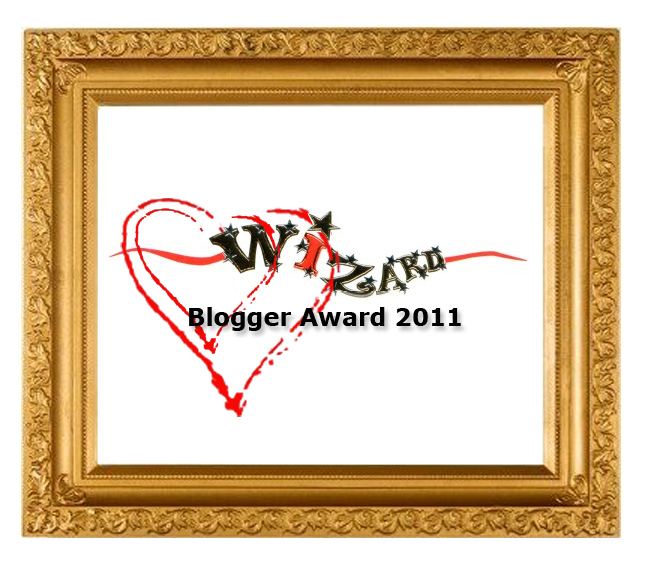 : Shock News of the Week - Wizard Blogger Award!! 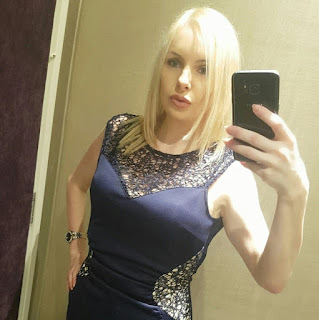 I've just received a very lovely email from the equally lovely Heather at Wizard PR telling me that I've been awarded their FIRST blogger award! "Wizard has decided to acknowledge the blogging community and those bloggers that go above and beyond and are as influential as the print media. Weekly Wizard will award the ‘Wizard Blogger Award’ to a blog that has exceptional content, personality and talent that creatively demonstrates their passion to the beauty, grooming and lifestyle industry. Congratulations! We think you are a Wiz at Blogging!" I may have let out another little squeal when reading the email - notice a pattern here, I should probably try and rein that in - but thankfully nobody was around to hear me (or see the little hop-type thing that went along with it, but the less said about that, the better)! The award will be promptly added to my mantelpiece... I mean sidebar! Well Done lovely!! Well deserved; heather is a darling isn't she! yay congrats :) good times! !